​2017 first harvest 'olio nuovo' - available now! 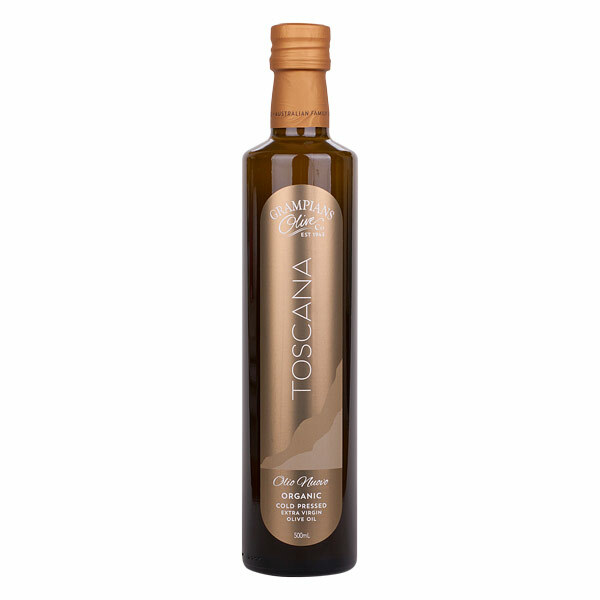 - Grampians Olive Co.
​2017 first harvest 'olio nuovo' - available now! 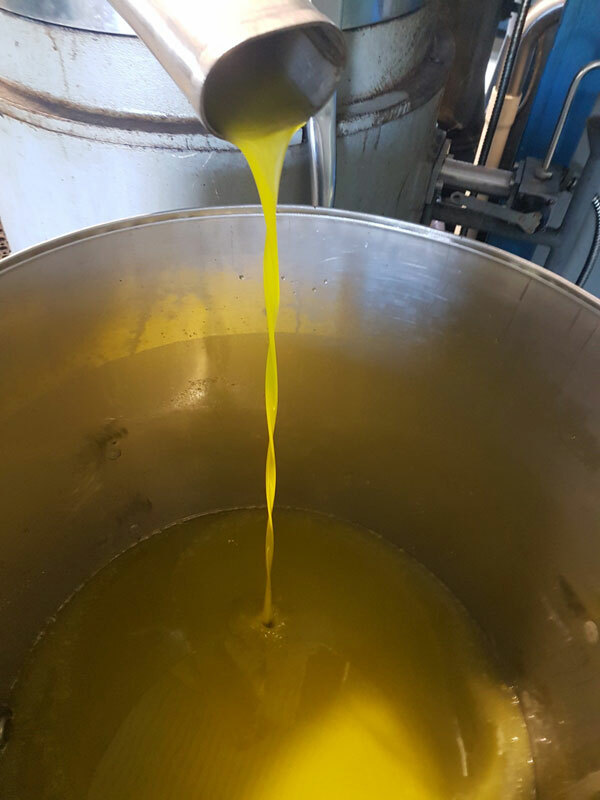 Have you tasted freshly pressed olive oil before? Straight off the press and still cloudy the flavours are amazingly vibrant and fruity. Our Olio Nuovo (new oil) is a special limited release of unfiltered cold pressed organic extra virgin olive oil from the first olives harvested each season. Picked, cold pressed and bottled within 24 hours - this is as fresh as you will get! Order now or phone 03 5383 8299 to secure yours.